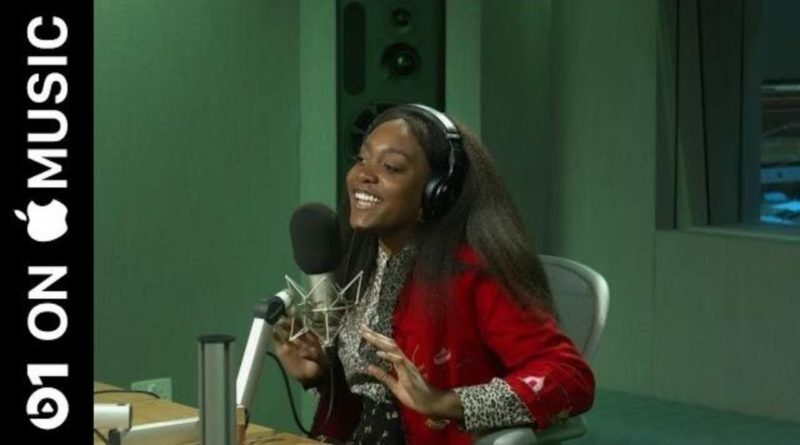 Noname discusses with Julie Adenuga about her tour experiences, LA, performing for Black audiences and plastic surgery. 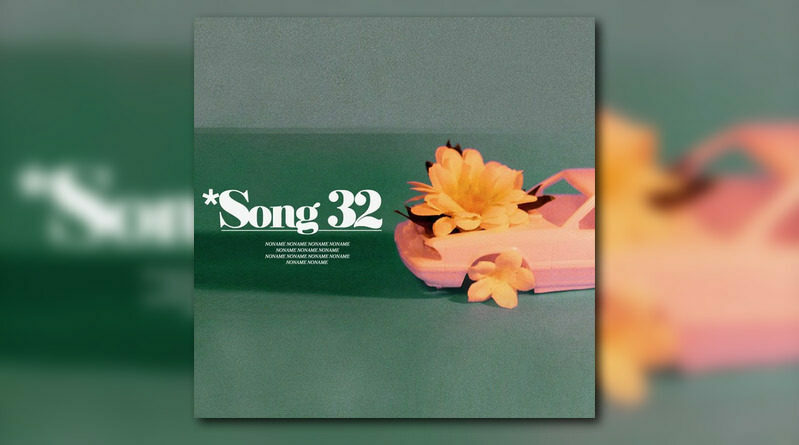 Chicago native Noname comes through with “Song 32”. 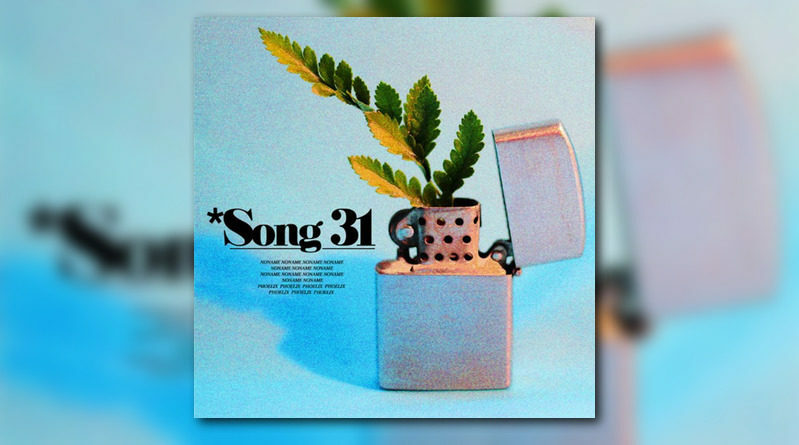 Noname connects with fellow Chicago artist Phoelix on her new single, “Song 31”. Noname unveils a video for “Blaxploitation”, the first to be released off her recent “Room 25” album. 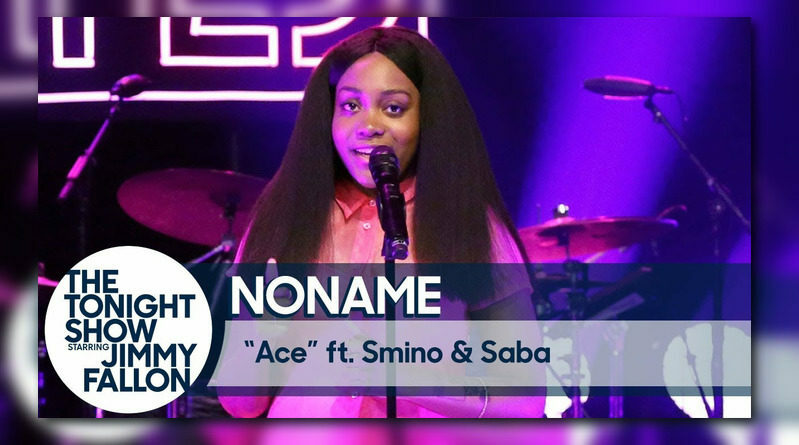 Chicago native Noname performs “Blaxploitation”, “Prayer Song”, and “Don’t Forget About Me” from her “Room 25” album. 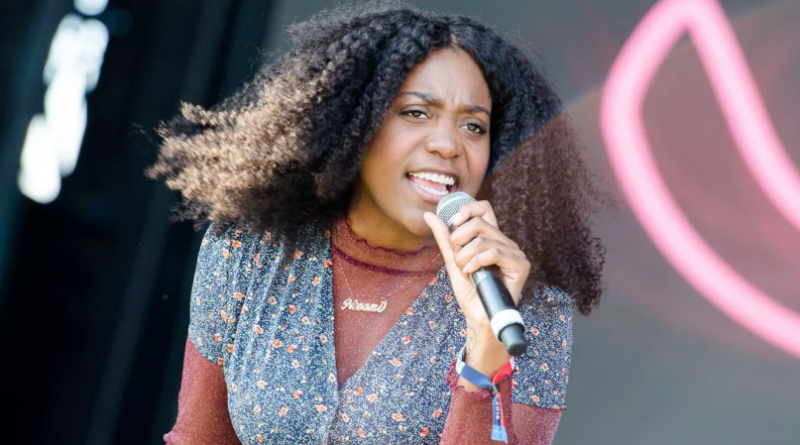 Noname is back in action with her new studio album, “Room 25”. “Kale” will most likely appear on Joseph Chilliams’s “Henry Church” project, dropping August 24. Stream it below. Here’s a fun fact about Noname’s Tiny Desk Concert: It almost didn’t happen. Around the time of their D.C. stop, she (born Fatimah Warner) and her bandmates got their first dose of tour sickness. Thanks to rest, medicine and our mutual excitement, she made her way into the NPR offices the following day. If there ever was a ‘Noname’ way of doing things, this is definitely her signature method. It’s in the way she’s able to muster a smile while performing a heartbreaking tale of abortion. It’s those sometimes bleak, melancholy lyrics over brilliant, colorful production. Following up “Vices” which featured King Louie, theMIND, and Dally Auston, 119 brings you the second single to their compilation tape Countdown 2 Midnight. “Counterfeit” features No Name, Chelsea Reject, along with Phoelix and Saba who also produced the track. This track is emblematic of Countdown’s features as 119 has brought together some of Chicago, Brooklyn, and beyond’s best up and coming emcees and producers not only to put y’all on to some amazing new music, but to bring awareness to some great causes as well in a time when they need help the most. 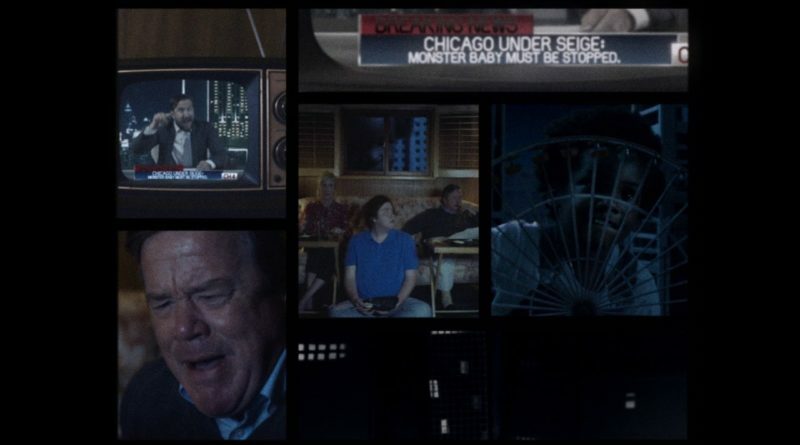 You can check out some of the dope names that are a part of the project along with a lot more information at www.countdown2midnight.com. Look out for one last single along with the project which are set to drop before the year is up. Saba and Noname connect on the Cam O’bi-proudced “Church/Liquor Store”. Look out for Saba’s new project “Bucket List”, which will be available on October 27th. 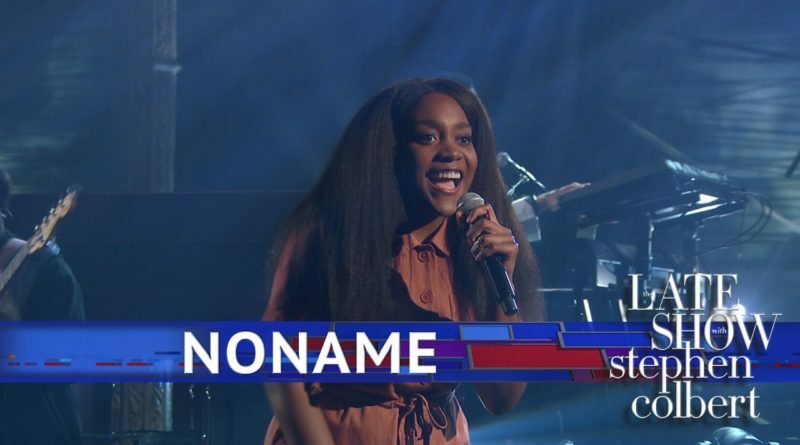 Chicago rapper Noname Gypsy liberates her debut mixtape, “Telefone”. Guests on the 10-track tape include theMIND, Raury, Eryn Allen Kane and Saba. Take a listen below. Noname Gypsy returns with “Freedom Interlude”. Hear it below.